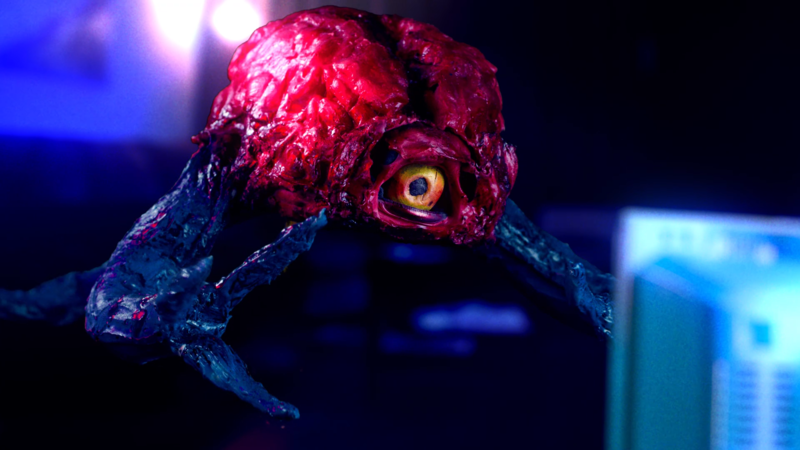 It’s been almost a year since I’ve posted an article on this, my official Brain Mutant website. This is about to change – and not just with this new post, but expect plenty more articles in the coming days. My mission with Brain Mutant was simple; to create a place where I could ramble on about my love for horror and science-fiction. It became increasingly difficult, however, as I realized the intense work required to start a brand. 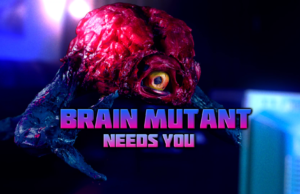 Brain Mutant isn’t the most obvious name for a horror fan’s blog, believe it or not. And even if I had a name as generic and obvious as “Horror Fan’s #1 Spot“, it’s difficult to launch an original brand. As such, my journey to launch Brain Mutant took me to a variety of social media spots and outlets. YouTube was my focus for awhile, but without the proper technical equipment it’s almost impossible to produce quality content. It breaks my heart to say that, as I know with the right microphone or camera and editing software I could really have something powerful to say to my fellow genre fans. But who wants to listen to someone working with hamsters and rubber bands to produce content? This is when I decided to instead put my focus into Facebook. I learned enough about social media that I could gather thousands of followers with ease. But unfortunately I had to learn how Facebook restricts reach to your followers. Let’s say you have twenty-thousand followers. Sounds like a lot. But after you post to your twenty-thousand followers, it may only reach two-hundred. Well, that’s still a lot, right? Not quite because only one or two of those two-hundred people reached will engage with your post. Yeah, thousands of followers and you can only muster up one or two of them to like your post. As such, Facebook became just as discouraging as YouTube and writing on this website. So I had to ask myself, “where do I work from next?” From the beginning, of course. I hope to use what progress I’ve made with these three platforms to create a better starting point for Brain Mutant. It won’t be as difficult as working from scratch, but it’ll still be quite a battle. And I hope you, my readers, my listeners, and my followers – will accompany me through it. 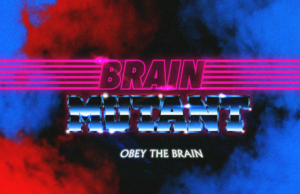 As always, Obey the Brain, and follow, subscribe, and support the cause!